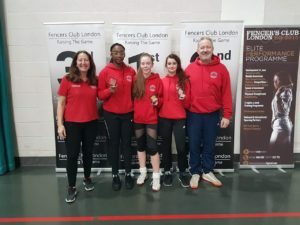 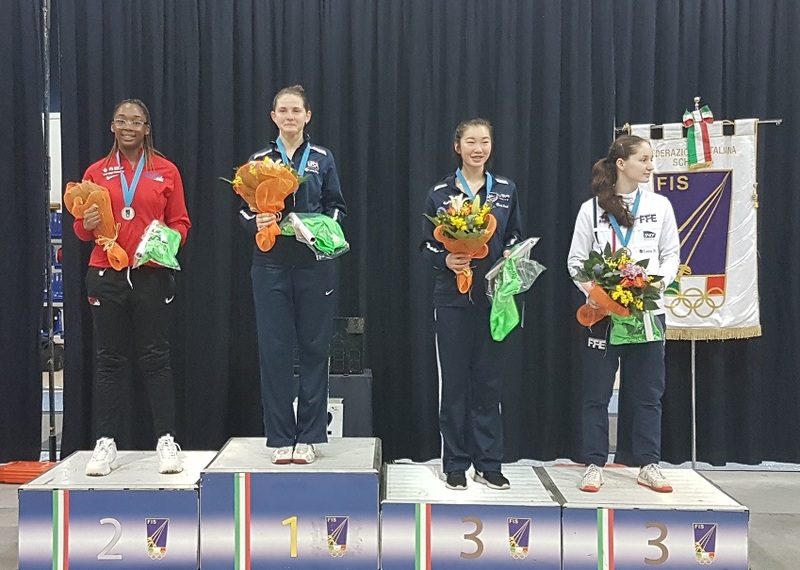 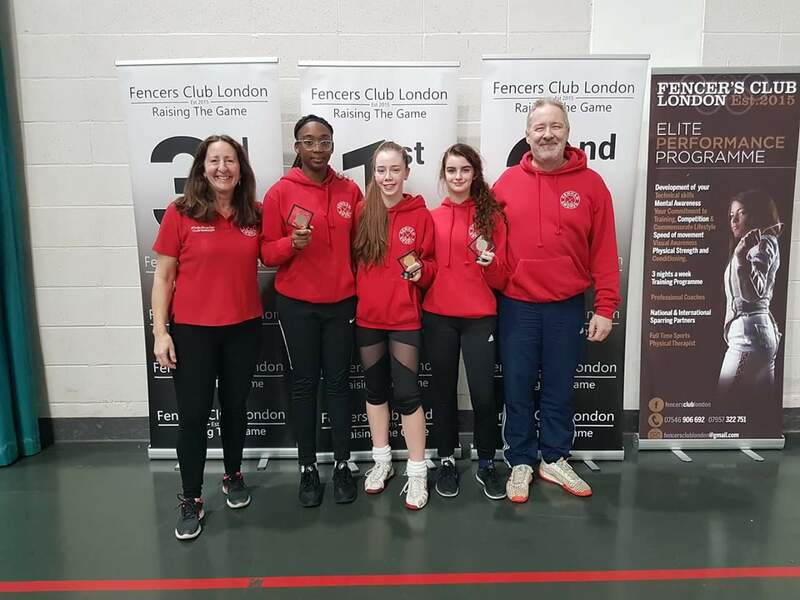 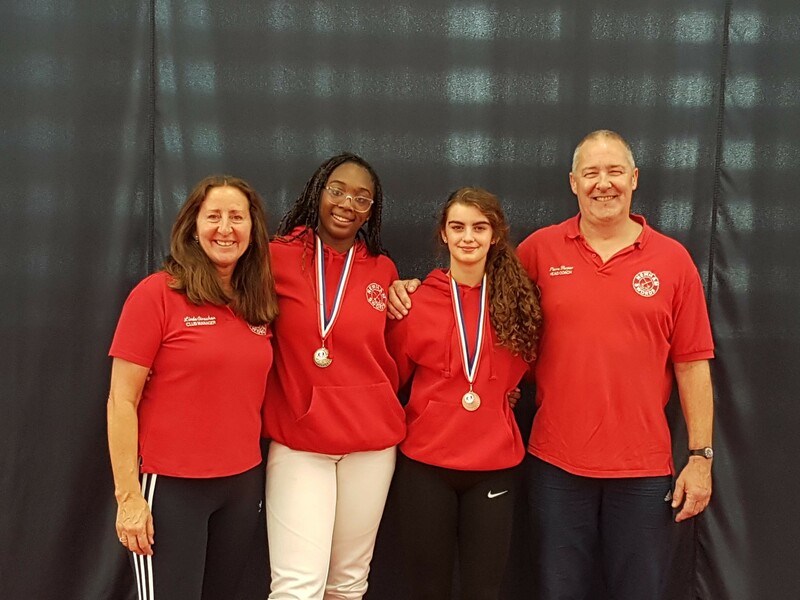 Well done to Newham Swords fencers, and GB Internationals, Alice Campbell, Teagan Williams Stewart and Georgia Silk who took gold, silver and bronze respectively at the FCL U20 BRC (held on the 27th February). 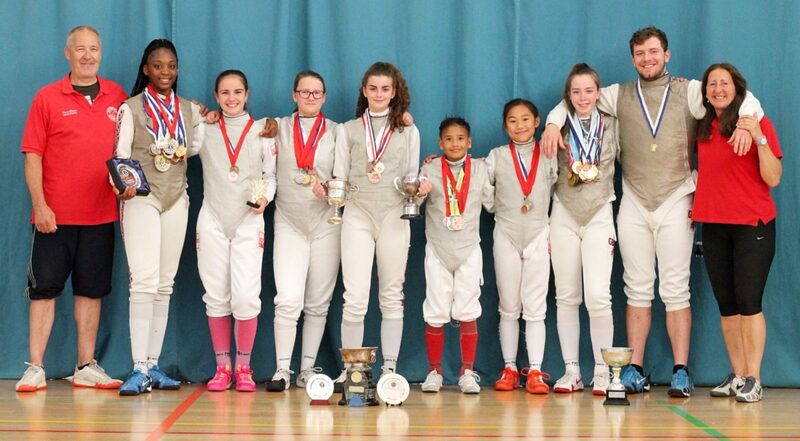 This means that the girls have won every single Cadet and Junior BRC so far this season (six in total), making them the most successful Cadet and Junior Women’s Foil Squad in the country!! 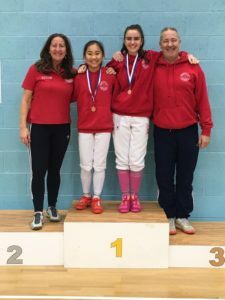 Well Done Alice, Georgia and Teagan. Pierre and I are really proud of you all!! 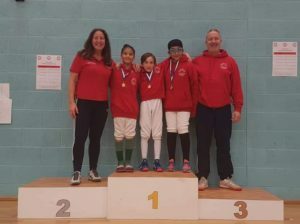 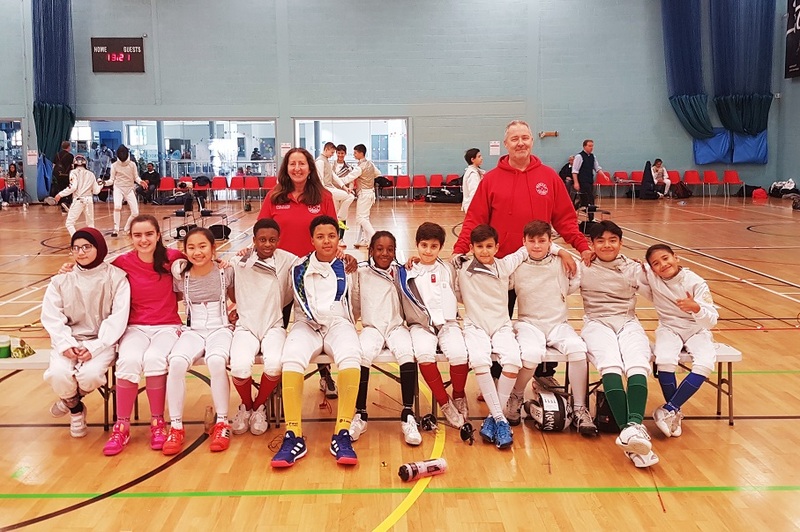 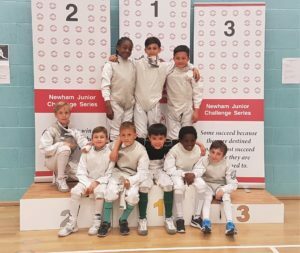 Yet more GB selections for Newham Swords Fencing Club! Well done to Teagan Williams-Stewart who has just been selected for the Junior European Championships! 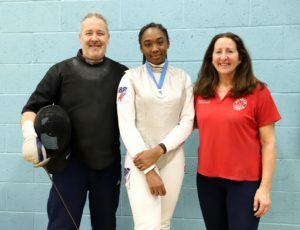 This now means that she will compete in both the Cadet and Junior Europeans alongside Newham Swords team-mate, Georgia Silk! Well Done Teagan and Georgia! Pierre and I are so so proud of you both! !